Check out a whole bunch of pictures from this year's feast! Can you lend us a hand? Sign up for a two or three hour shift here! and rinsed out gallon milk jugs in the Narthex at Church! Thanks! 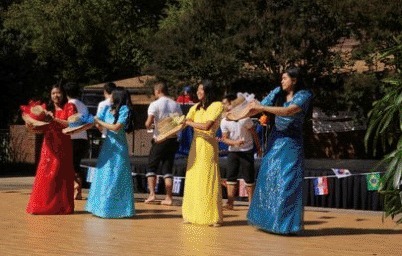 Witness cultural dance and music performed by the experts! Hear beautiful sacred music inside the Sanctuary, and enjoy a Big Band on the main stage! So much to do and see at World Feast!!! Countries of the World Unite! 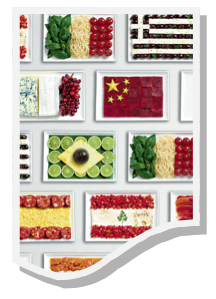 Would you be interested in hosting a Country Booth for World Feast? We had 24 countries at 2017 and would like to have even more this year! If you want to volunteer at a booth, please complete this form or contact the parish office! St. Thomas Aquinas Church Merch! 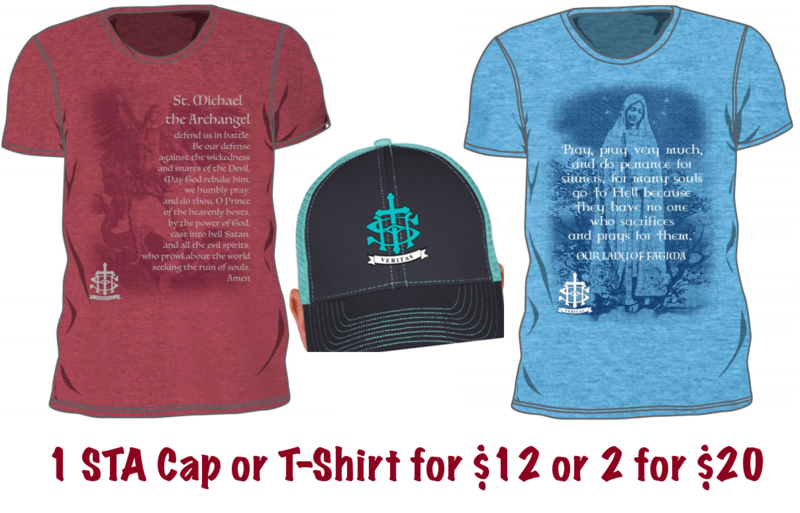 You love your church, so why don't you wear what we represent? We'll have mugs, car magnets, hats, and shirts for sale so you can remind everyone what church family you belong to! Caps and Shirts will be available in the office beforehand, or get 'em at World Feast! We'll also have vendors selling books, veils, funnel cakes, Old Meck beer, and crafters for the Columbiettes annual vendor fair! Games and Attractions Provided by Astrojump! Face Painting and so much more!